Making the most of a situation is something we see brands using to their benefits all the time. Be it special occasions or festivals, brands leave no stone unturned to focus all their marketing strategies around it. With Independence Day around the corner, brands are making use of the strong patriotic voice to subtly promote their products. 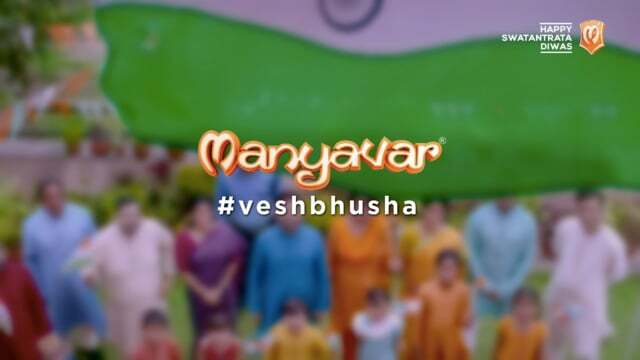 Recently Manyawar launched 2 new TVCs strongly emoting the patriotic feelings. One Ad sees, kids, preparing for an Independence Day function and voicing out famous patriotic slogans craved by our freedom fighters. With that strong emotion, they are not just rehearsing for the function, but also challenging their fathers, to give some attention and time to something that reflects their own country, in this case, the use of Khadi clothes, and traditional dressing of Kurta Pyjama has been brought into the focus. For example, a girl is seen coloring the national flag and talking to her father about the swadeshi movement, wherein people took an oath of never wearing anything except Khadi and then she almost encounters her father, that can’t he do that even for a day and points out at a Kurta Pyjama. 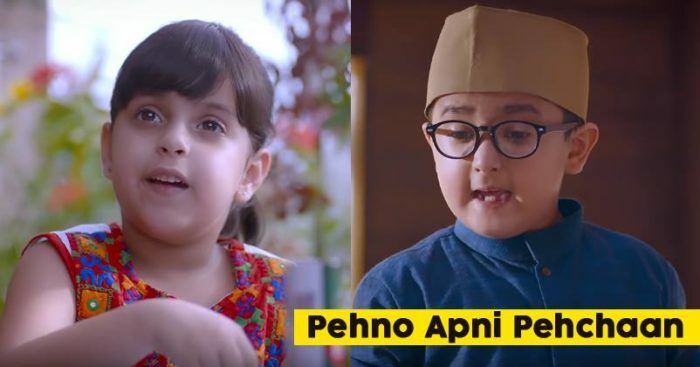 ‘Pehno Apni Pehchan’ is the closing statement of the ad. The use of children depicting these strong emotions definitely works in the favor of the ad, because not only it makes the ad appealing, but also gives a more realistic and convincing feel to it. We normally do see our kids rehearsing for Independence Day functions and saying aloud the slogans and hence its totally relatable. The product placement here doesn’t look forced, because yes, Kurta Pyjama has been the traditional dress for men in India and thus wearing the same at least on such occasions does make sense. Even Virat Kohli was seen starting the #Veshbhusha challenge. The relationship between kids and their fathers, add a lot of value, because sometimes what we forget as adults is generally stressed by kids and thus makes as for a strong emotional content. Have you seen the ads, do you like and agree with the emotion?